A two-year-old girl who was allegedly smothered to death by her mother had previously been “well nourished and well cared for”. 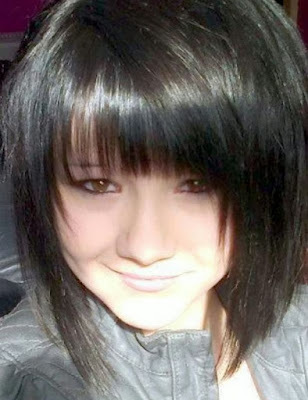 Cody-Anne Jackson, 20, is accused of smothering her baby daughter Macey Hogan before trying to kill herself. A court heard she allegedly killed Macey a week after the toddler’s father, Paul Hogan, 22, moved out of the family home. 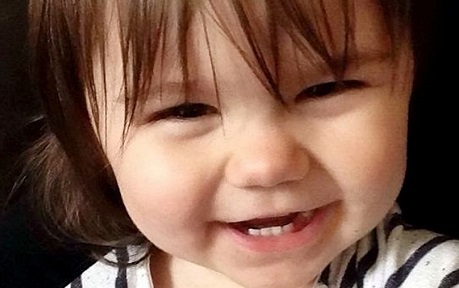 Police found Macey’s body at the house in Packett Street, Fenton, Stoke-on-Trent, on October 10 last year after Jackson dialled 999 saying the toddler was not breathing. She claims Macey suffocated while sleeping in bed with her and she tried to kill herself after discovering her daughter’s lifeless body next to her. Jackson, who was 19 at the time, with superficial knife wounds. 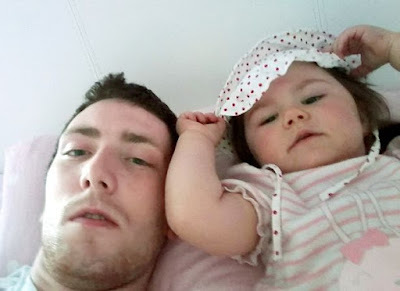 Stafford Crown Court heard Jackson told police she found Macey lying lifeless after taking her into her bed when she failed to settle in her cot the night before. He told the jury: “Her weight and length were appropriate for her age of two years and seven months. Dr Marton added that it was unlikely that Macey died as a result of being accidentally smothered [overlay]. He said: “Macey was nearly three years of age. We haven’t heard of any case of overlay at this age. “For overlaying it would require either the baby or the individual who is overlaying the baby to have reduced levels of consciousness to be able to overlay or compress the body of the infant or child to result in death. “Unless the mother, child, or both are unconscious or under the influence of drugs at the time – which can be medication or illicit drugs or alcohol. “Toxicology analysis is used to exclude poisoning or administration of medication. He said that alcohol readings were common after death as a result of the body’s chemicals fermenting and did not necessarily suggest Macey had consumed any. Jackson may have strangled her two-year-old daughter with a towel, the court heard. 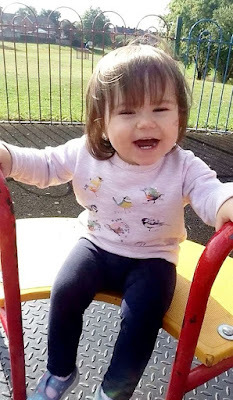 Home Office Forensic Pathologist Dr Alexander Kolar said there was no evidence to suggest a “non-broad ligature” such as a rope was used to kill Macey. But instead a “broad ligature” such as a “towel or surface cloth” could have caused her fatal injuries or she may have been smothered.